BH Cosmetics Bronze Paradise – Eyeshadow, Bronzer & Highlighter Palette | Top Beauty Blog in the Philippines covering Makeup Reviews, Swatches, Skincare and More! 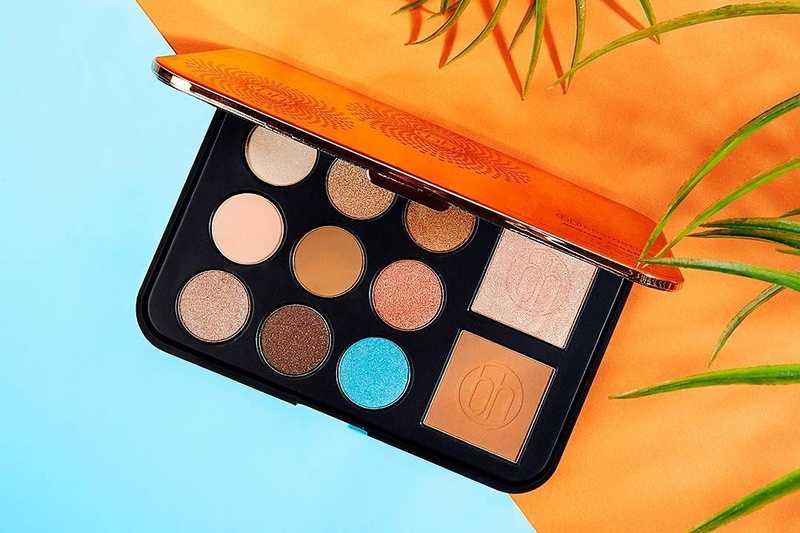 Become a bronze beauty with BH Cosmetics' glamorous Bronze Paradise eye and cheek palette. Housed in in a sleek mirrored metallic case, this palette features a highlighter, bronzer and nine brilliant, bright-to-deep shadows for dazzling matte and shimmer effects. 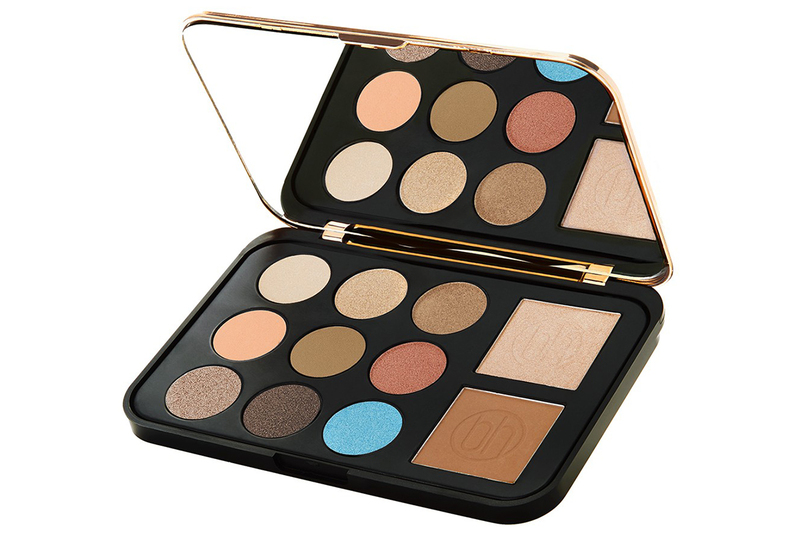 If you are in the look for a palette that has rich, lustrous shades that you can use to produce a variety of radiant, everyday-to-exotic looks be sure to check this one out.